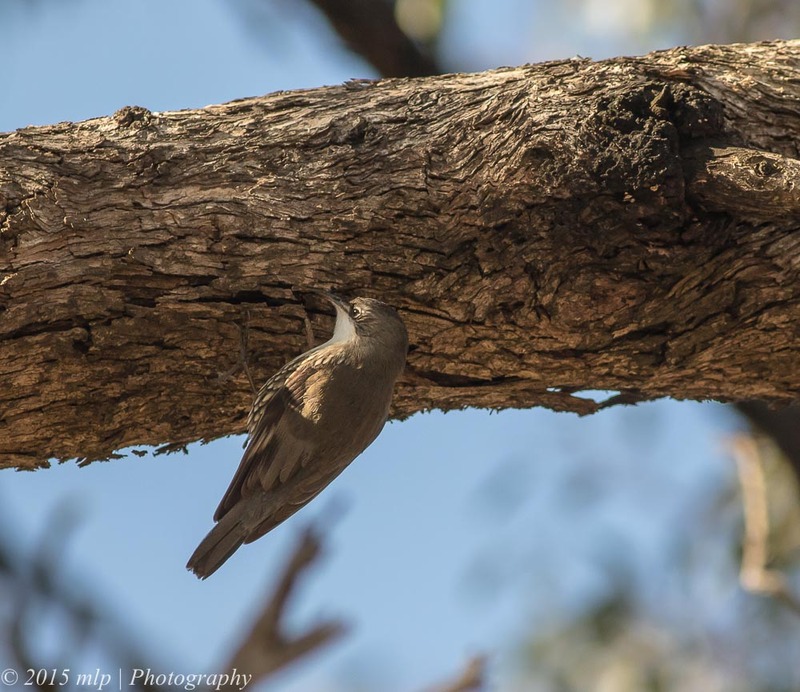 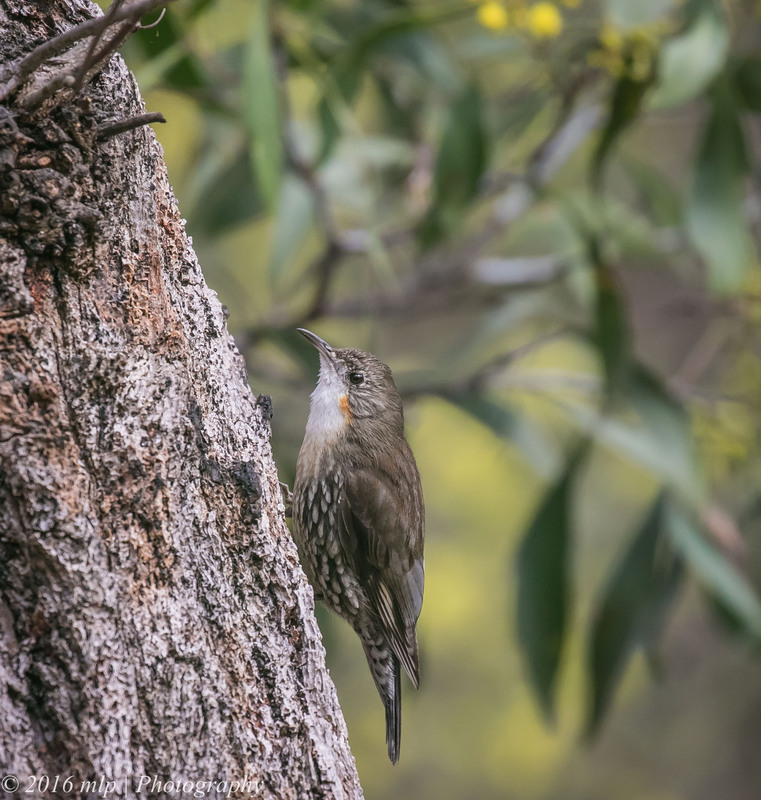 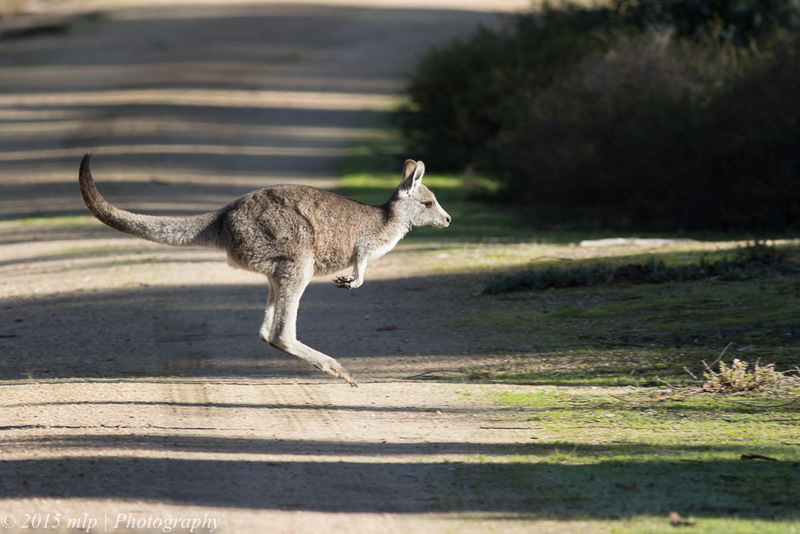 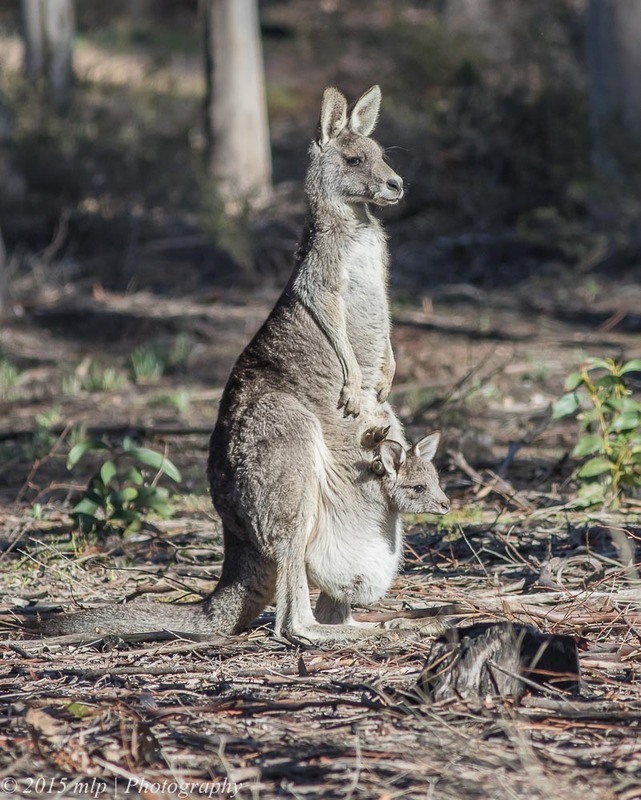 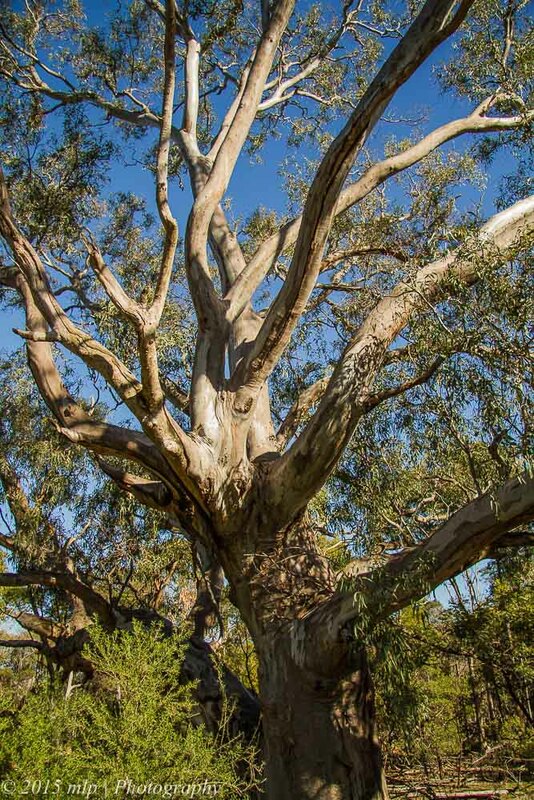 Walking through an Eastern Australian eucalyptus forest, one of the loudest natural sounds a visitor could hear would be the White-throated Treecreeper. 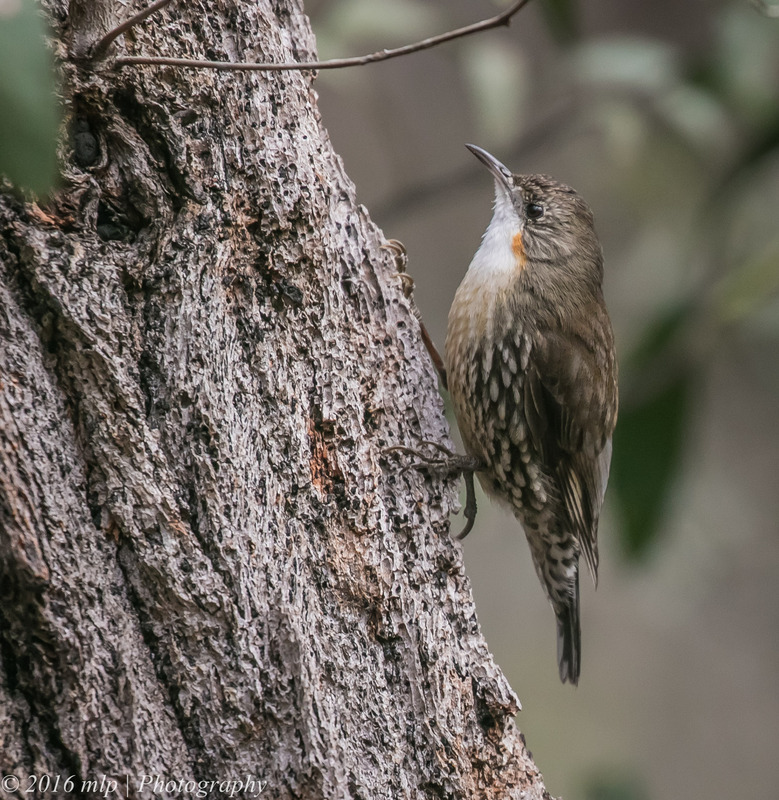 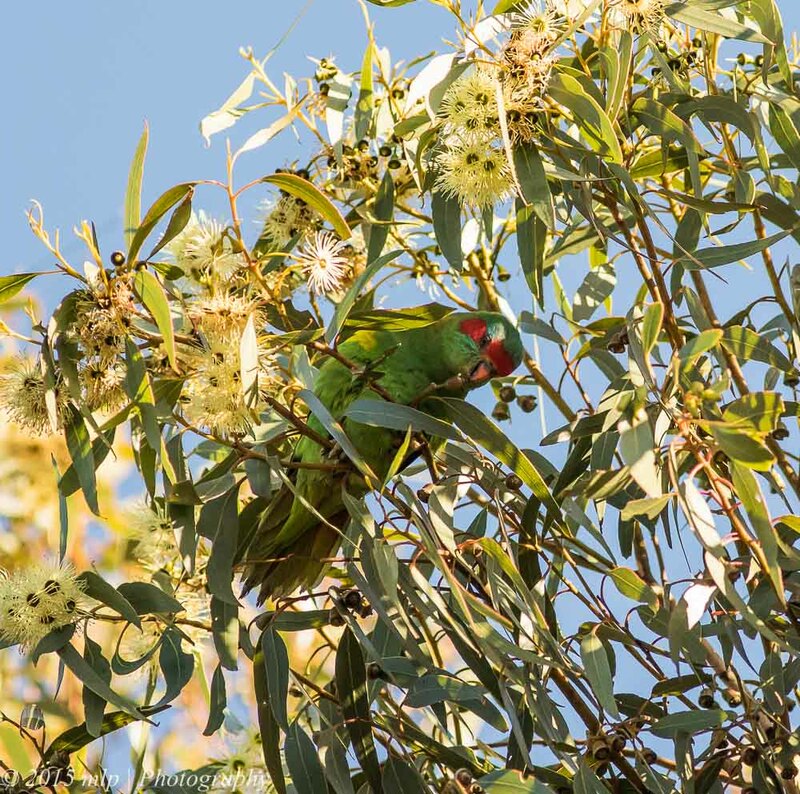 While a Sulphur-crested Cockatoo could be louder when heard close-up, (and they are very loud), shear decibels for size would have to go to the treecreeper. 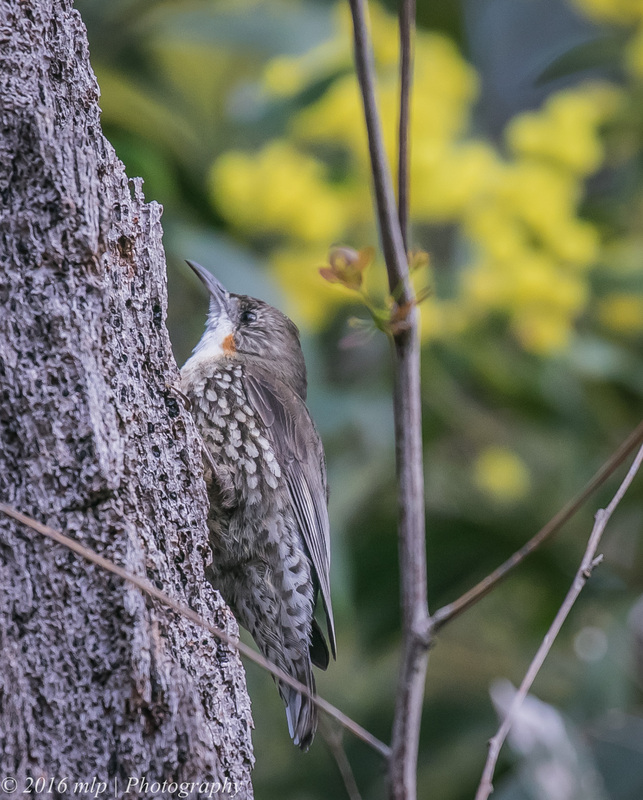 I found this one in its usual position – climbing vertically up the side of a tree, and occasionally stopping and calling. 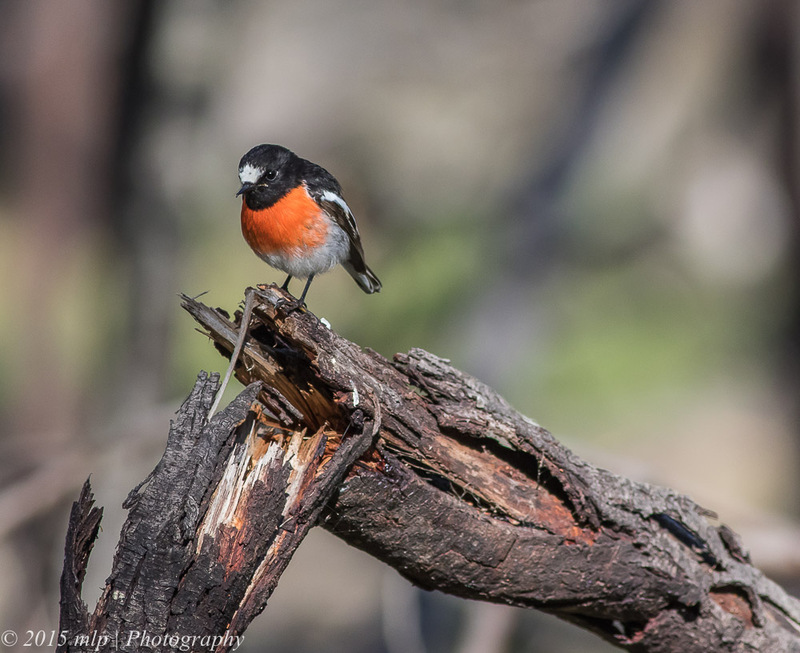 The small orange marking indicates that it is a female. 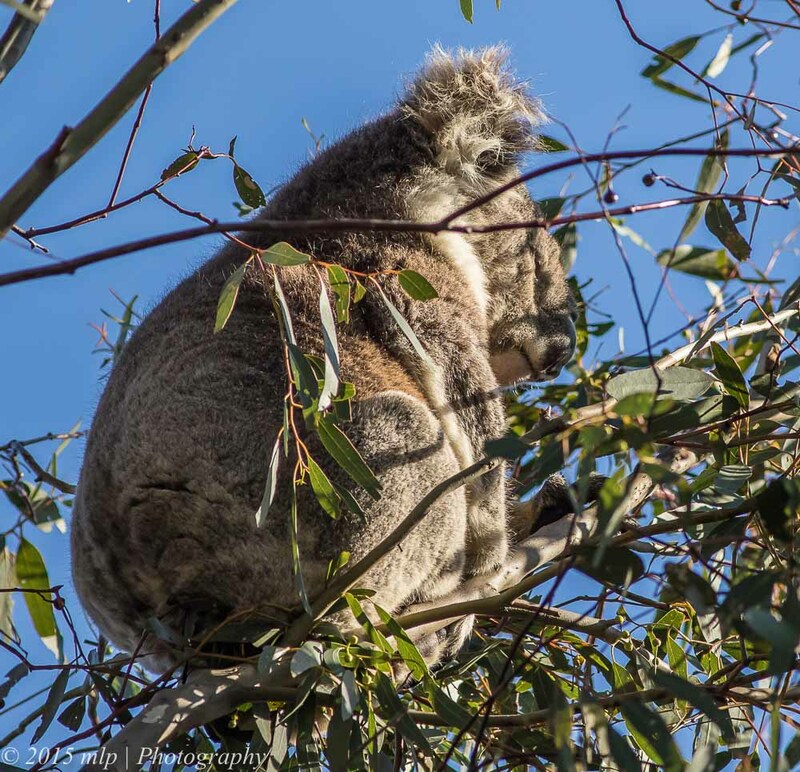 Moving around the tree and working her way up the trunk looking for insects, ants and grubs.